My Mom is my hero. She recently celebrated her 80th year walking Planet Earth. Her journey hasn’t always been an easy one. Truthfully, it has been filled with extreme difficulties starting with fleeing her childhood home ahead of the advancing Russian Red Army. She hadn’t turned six years old before she watched her mother and grandmother pack up their belongings–except for the valuables they’d buried in the backyard–and attempt to catch a train to Berlin. By the time she turned seven, she had survived a World War. She was a happy girl, in spite of living the life of a refugee, with no place to really call home. Her youth was filled with hardships, but she kept her spirits up, and somehow through it all, managed to hold on to her innocence. Mom met Dad at a church camp one Summer. She loved him instantly and hoped he would be the one God intended her to marry. And get married they did, but not until after they buried her future father-in-law, who died a hard death from a combination of cancer and other ailments. She stood by my father’s side as he grieved the loss of his dad and looked after his mother. Like me, my Dad grew up an only child. They got married and lived in small apartment hosted by the owner’s of a small café and inn in a tiny German town near Lake Constance. From their they moved to Switzerland because the jobs were more plentiful, due to a burgeoning economy. When I was born they met some friends at the hospital who would later invite them to come to America, continuing my family history of migration. When we came here, neither of my parents spoke English. Like me, they had to learn. And learn my Mom did. She adjusted to a new life in a new land, leaving behind her parents, siblings, nephews and nieces, and friends. Marshall, Texas was a hospitable place, but not one used to foreigners. Certainly not Germans. But Mom, who has displayed an incredible friendly spirit through her life, made friends quickly. The list of people who helped her adjust to her new home is long. You simply can’t make it in this world without a good support network. As a young lady, Mom was a beautiful, gregarious soul who never met a stranger. This continues to be true today. Mom makes friends, through church, through community outreach, and through her artwork. 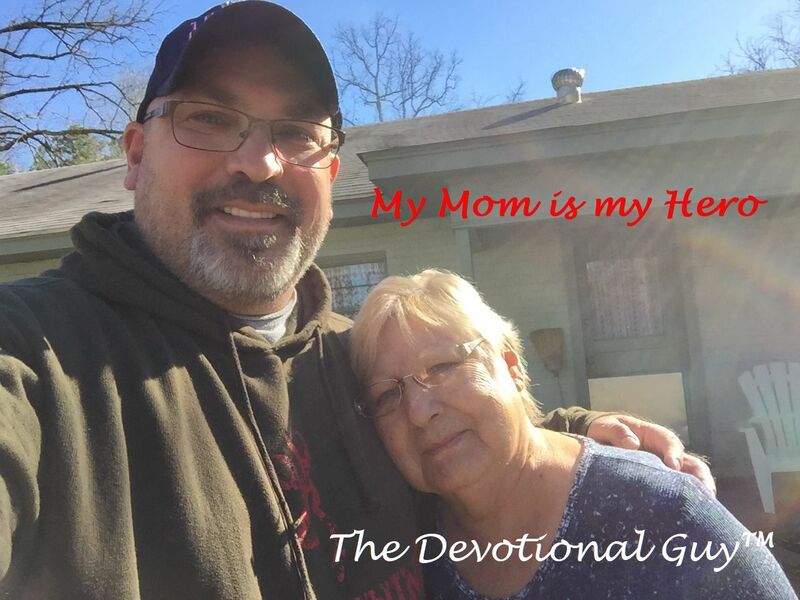 Though life has thrown her more than her fair share of challenges, Terri and I have witnessed my Mom rise to the occasion, exemplifying what it means to be an overcomer. Through it all, I’ve seen her faith blossom and her love for people grow. That ain’t easy in this world. That’s why Mom will always be my hero. Happy Mother’s Day to all of you who have been blessed to raise children and who have been a blessing to so many. You may not always realize it, but you have had an incredible impact on more people than you can ever imagine. RAINER, this is truly beautiful. Thank you! Thank you Peggy. Happy Mother’s Day!